Zombies are all the rage these days. The undead creatures created through the reanimation of human corpses have broken loose and have been spotted in a Singapore army camp, a German town and on a train to Busan. Looks like these hordes of the living dead are an international bunch. 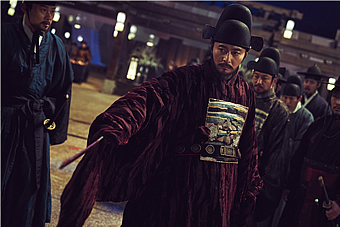 Apparently, zombies have been terrorising humans since the Joseon dynasty. And why not? 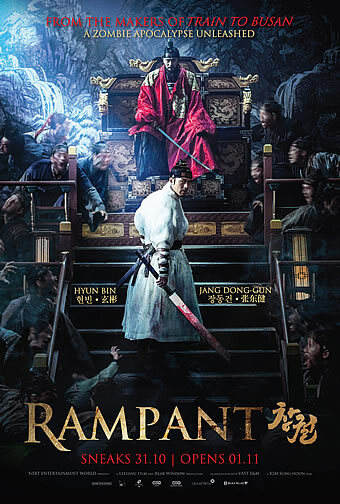 Considering the popularity of South Korean films and TV series that are set the era which lasted for about five centuries, it is definitely a commercially viable decision to make a South Korean period movie about zombies. And when you have two very popular Oppas agreeing to take on the leading roles of your production, it is almost guaranteed that the film will be a hit. 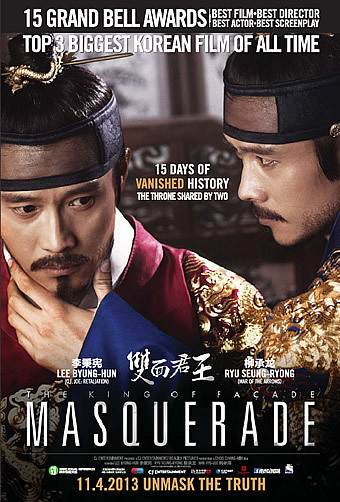 It sure helps that the two men come in the form of Hyun Bin (The Negotiation) and Jang Dong Gun (My Way). 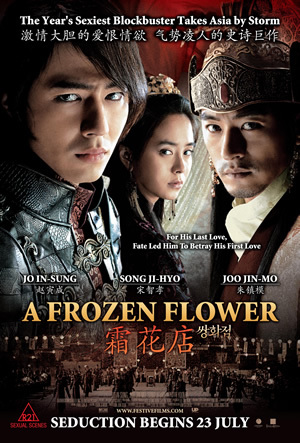 Hyun plays a prince (why not, right?) who returns to his hometown and finds people turning into zombies. 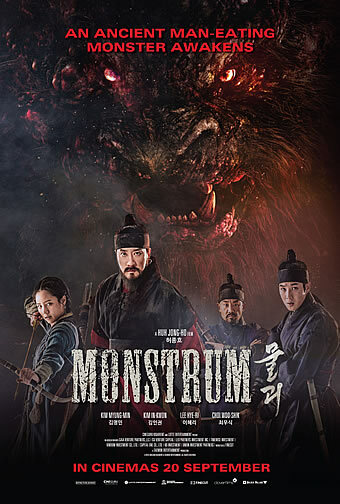 As he tries to uncover the truth behind why a mysterious virus has been infected his countrymen, he has to deal with a villainous war minister (Jang flexing his acting chops) who is plotting to take over the kingdom. Ah, nothing beats a game of politics where bad guys scheme to overthrow royalty and good guys outsmarting them to save the day. Here, it is mixed with a popular horror genre to make things interesting. It is refreshing to see the creatures (complete with their rotten faces and milky white eyes) limping around in elaborate traditional Korean costumes and hairdos. When they run amok by the tens and hundreds, it is a sight to behold on the big screen. The production values of this movie are impressive. The sets are gorgeously built, the zombie makeup sends a chill down your spine, the cinematography is blockbuster worthy and the well choreographed action scenes are engaging to watch. 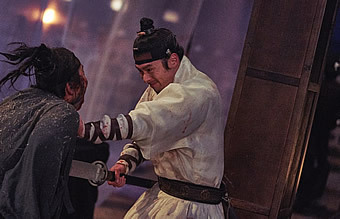 It is also notable that the film did not get watered down to cater to a larger group of viewers (it is rated NC16: Violence here), and there is a generous amount of bloodshed throughout the 122 minute movie. 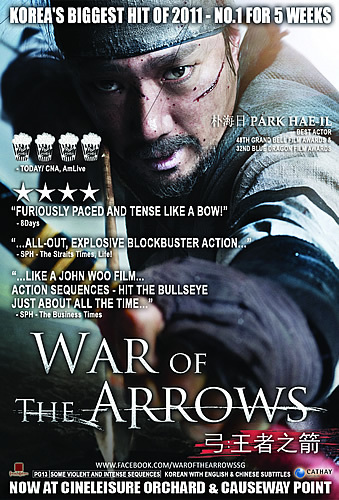 Director Kim Sung Hoon also knows how to make use of the leading men’s popularity to the film’s advantage. After working with Hyun on Confidential Agreement (2017), Kim makes sure the 36 year old actor gets his fair share of close ups and heroic moments. Fans will be pleased the characterisation of the crown prince he portrays. 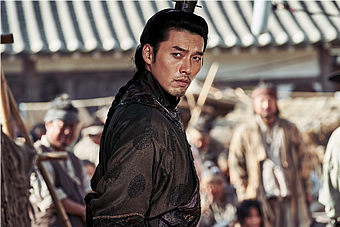 Jang’s brooding good looks are aptly on display as he takes on the role of the antagonist. Without giving away too much, the last act of the movie sees the 46 year old in fine form. Supporting characters come in the form of a goofy assistant, a team of devious ministers and a crew of courageous heroes. The ladies don’t get to do much here in the male dominated movie – one is a sharp shooter while the other is a damsel in distress. But hey, we clearly know viewers are paying good money to see Hyun and Jang, who are real life best friends, to appear in the same movie.